MIUI 11 will be the next custom OS from Xiaomi, which will be available for most of the Xiaomi/Redmi smartphones running on MIUI 10. 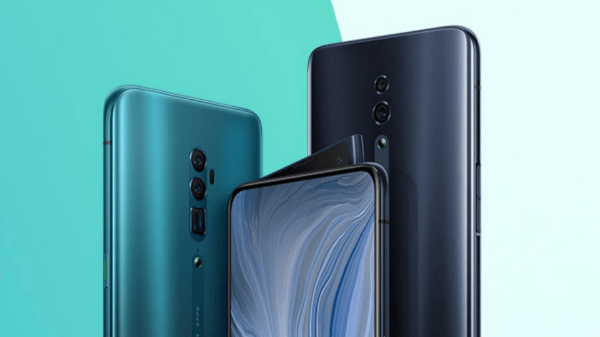 Xiaomi has officially answered some of the queries regarding the MIUI 11, and here are some of the best things happening with Xiaomi's next OS. The first beta of the MIUI 11 will roll out in June 2019, and the update will be available for select Xiaomi/Redmi smartphones. The stable rollout is expected to happen in Q3 or Q4 of 2019. Here is everything you need to know about MIUI 11. 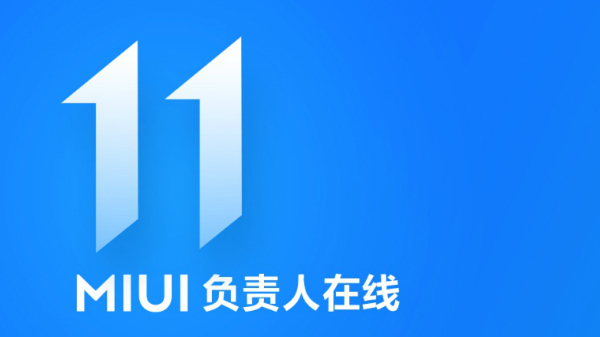 MIUI 11 is expected to offer a new design language with a new set of stock icons, to provide "visual fatigue," which differentiates MIUI 11 from the previous MIUI versions. MIUI 11 will feature the ultimate power saving mode, which will offer additional hours of battery life when the charge will be low. The ultimate power saving mode will disable most of the features, and only the basic functions like calling and texting will be available. MIUI 11 will come with an improved dark mode, which will help the smartphone to offer better battery life, especially on smartphones with OLED display (Xiaomi Mi 9). The dark mode will also available for select third-party apps (if supported by developers). MIUI 11 will include the automatic deletion of screenshots as soon as you share it using an app. 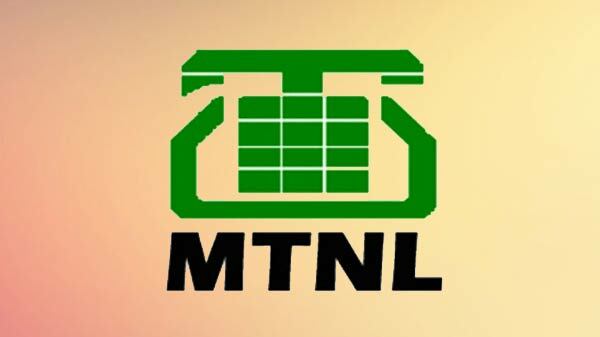 This feature will help the user to save internal storage.